Home About Universe Alien stars Aliens Astrobiology Astronomy Beginners Search for life Space Exploration Stephen Hawking Videos Stephen Hawking --"I Am More Convinced Than Ever That We are Not Alone"
Stephen Hawking --"I Am More Convinced Than Ever That We are Not Alone"
In a radio interview, the SETI Institute's chief astronomer, Seth Shostak discusses the efforts made by scientists to and their future efforts to find life on other planets. 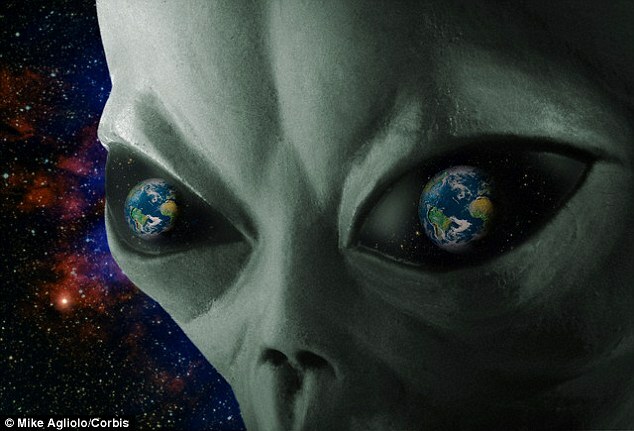 As our planet's technology is evolving so much, scientists like Stephen Hawking become more conscious of the probability that aliens might wait in the dimness studying our behavior from there. Hawking said: "As I grow older I am more convinced than ever that we are not alone. After a lifetime of wondering, I am helping to lead a new global effort to find out," Stephen Hawking said in a video. "The Breakthrough Listen project will scan the nearest million stars for signs of life, but I know just the place to start looking. One day we might receive a signal from a planet like Gliese 832c, but we should be wary of answering back,"
They are working to design a digital message that could be send to the aliens. However, there are several strict regulations when it comes to contacting interplanetary species as the statement is “Not to transmit any message until there has been a global debate on the risks and rewards."